When you are applying for a letter of comfort adequate, detailed drawings that show full compliance may be required. That’s where we come in. 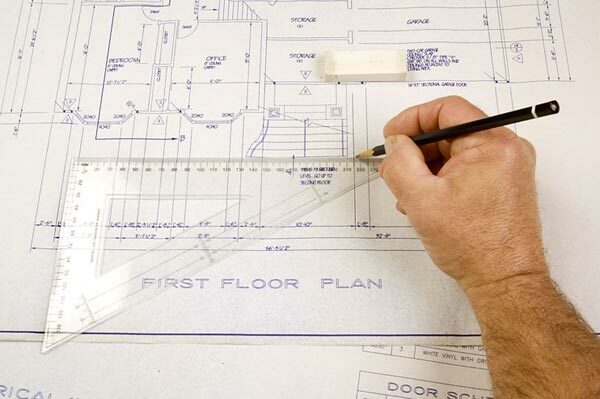 We specialise in providing the drawings that are necessary for letter of comfort applications. We have been providing our services for several years now and have helped hundreds of homeowners in Lanarkshire with their applications. We use only the best software that’s available to us. Our CAD facilities and the experience of our team will give you the accurate drawings that you need for your application. Our process starts with us coming out to your home in Lanarkshire. At this point we will discuss what it is that you need the letter of comfort for and take down some measurements along with giving you a free quote. You’ll then be able to decide whether or not you would like to go ahead using us and we can arrange to get started. If we feel that you won’t get a letter of comfort because of the work that’s been carried out then we will try to give you advice so that you know how to move forward with the application. Simply give us a call today on 0800 520 0347 to arrange for us to come out to your home to discuss your application. Alternatively, you can send us an email at: admin@archiplanglasgow.com.